Today I would like to focus on the third leg of the tripod–new capital investments. I recently made a few purchases and added approximately $3,400 of new capital to my DGI portfolio. 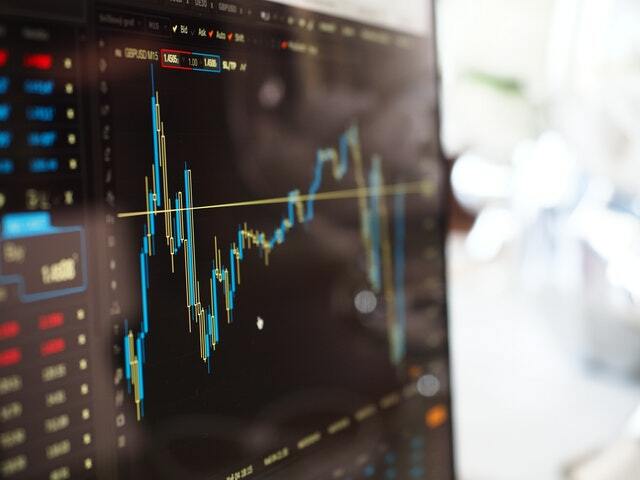 Overall, I am really pleased with the construction of my dividend portfolio; therefore, these purchases were focused on adding to existing positions. My position in Starbucks was opened in late June, shortly after the significant beating that SBUX had taken after announcing that they would be closing more US stores than normal and that same store growth was slowing. Please refer to my first purchase of Starbucks stock for more details on the rationale for why I felt it was a good investment at that time. With continued price pressure, and given that I still believe my original rationale to be valid, I took an opportunity to add another 20 shares of SBUX at a slightly lower price. On the positive side, this transaction has lowered my cost basis slightly and will add a boost to my forward dividend income. Like the original purchase, the 20 new shares will add $28.80 in forward dividend income. 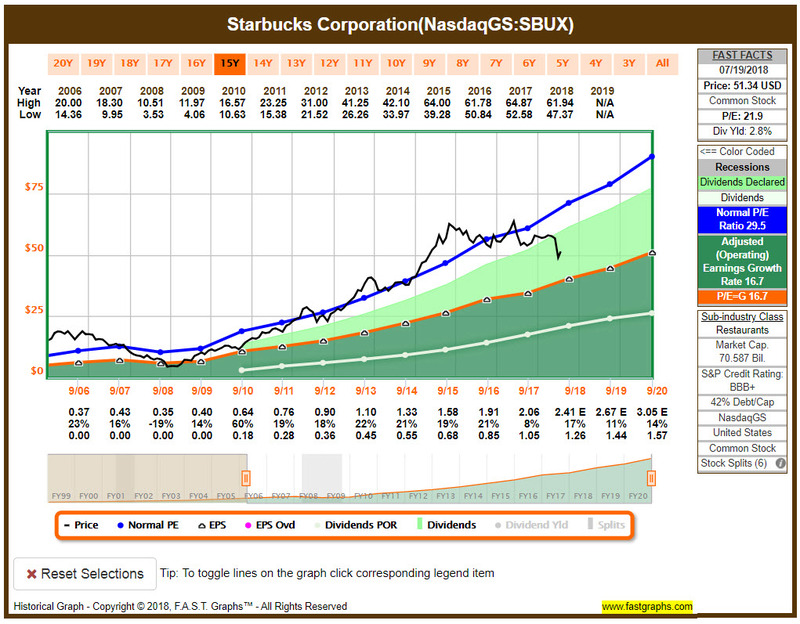 The Divvy Dad Portfolio now holds 40 shares of SBUX with a forward dividend income of $57.60. While I missed the chance to add more when the price dipped below $50/share, I am still pleased with adding more shares at $50.25/share. Based on the F.A.S.T Graphs chart shared below, you can see SBUX has been trading well below the normal P/E ratio thus representing it being undervalued (although I know some may argue that as growth begins to slow). When initially building my DGI portfolio, I had added AFLAC (AFL) but it was a much smaller position than most others and has been underweight. The stock has been down slightly since my original purchase at $44.55/share and I’ve been keeping an eye on the movement with a desire to add more. As the stock price moved on Friday, I entered my limit buy at $43.00/share and fortunately the afternoon movement brought the price down enough to trigger my buy. The additional 34 shares will add $35.36 in forward dividend income and brings the Divvy Dad Portfolio to a total of 45 shares with a forward dividend income of $46.80. AFLAC has a lengthy track record of increasing their dividend–36 years for those interested, and with the stock trading around a P/E ratio of 11 for the last 10 years it looked like a good time to add more with it being fairly valued right now. 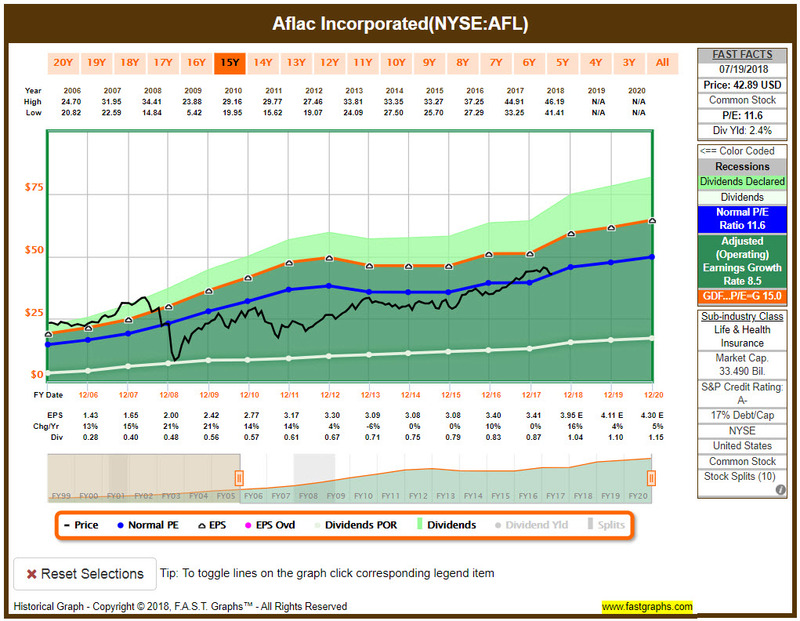 With a 2.4% dividend yield, I would like to see a little more growth but AFLAC has been fairly consistent with a dividend annual growth rate in the 5.0% – 5.5% range over the last one, three, and five year periods. While that may not be dazzling, I consider AFLAC to be one of the steady stalwarts that will continue to pay a consistent dividend with modest increases. Much like AFLAC, I’ve been watching JNJ since establishing my initial position–and similar to Starbucks, I missed out on the dip that they had that took the price below $120/share. But after a very solid earnings report, JNJ stock had run back up near $130/share and I thought that I may have missed my opportunity to add more. However, due to concerns surrounding the multiple lawsuits related to their talcum powder, they’ve had some recent downward movement that gave me another buying opportunity. The additional 8 shares will add $28.80 in forward dividend income and brings the Divvy Dad Portfolio to a total of 16.058 shares with a forward dividend income of $57.81. JNJ shares a lot of similarities with AFLAC in that the dividend yield and dividend growth rate are not going to knock your socks off. However, with a 56-year track record of increasing dividends and no signs of that changing in the near future it represents another steady stalwart for a dividend portfolio. 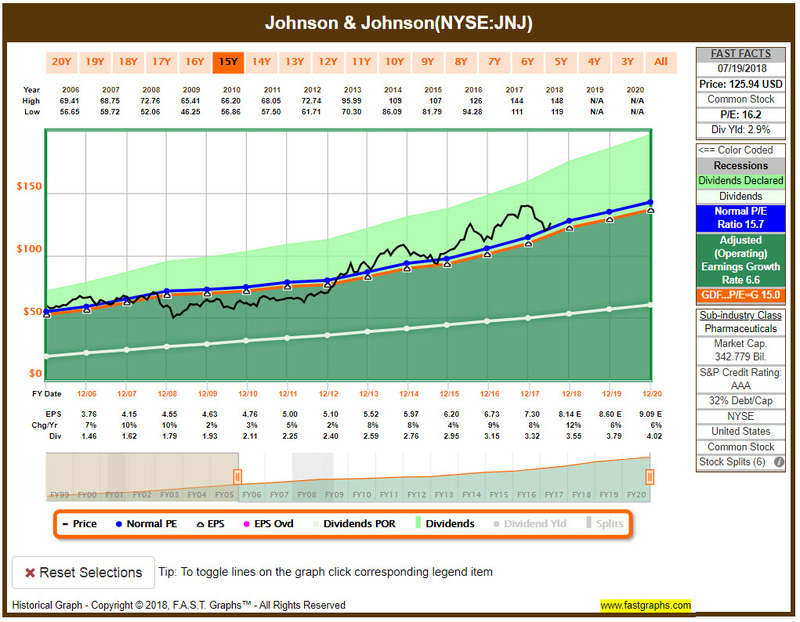 At the time of purchase, JNJ was trading just a share over their normal P/E ratio and in my mind picking it up around $125/share was a fair value. With a dividend growth rate slightly better than that of AFLAC, I am happy to add shares of Johnson & Johnson at these levels. While at least two of these three purchases may not be the flashiest of buys, one of the things that makes dividend investing so appealing to me is that you don’t have to invest in flashy companies to reap the rewards of steadily increasing dividends. Overall, these three purchases have added $92.96 in forward dividend income to my portfolio. Part of my approach with these purchases was to review my portfolio for underweight positions and then find which of those looked the most attractive right now. Based on my analysis, each of these purchases fit my criteria and offered a good opportunity to add more shares of solid companies at attractive prices. What are you looking to add to your portfolio? Thanks Tom, I’m a big fan of JNJ and would like to keep adding to that position. I’ve got a few more underweight positions but if JNJ remains in this mid-120’s price range I may add more before building up some of those other positions. When I first built the portfolio I had almost dropped AFL because I had a few too many stocks to evenly start with a $2000 buy on each one. But I opted to start with a smaller position rather than drop it in part for the reason that you described. I am happy now that I’ve balanced out that position. Well DD, I own all three companies, so what more can I say than great purchases? I love the portfolio you are constructing and you have some awesome names in your portfolio . I can’t wait to keep reading these posts! Appreciate the feedback Bert, and I know there are quite a few across the DGI community that have at least one or two of these stocks and am pleased to be a fellow shareholder with you on all three! I own none of them yet. But have been looking at JNJ and Aflac for a while. I’m liking the fast graphs. Did you purchase a subscription for it? Is it worth it? I’m using the free 2-week trial for FAST Graphs right now, and trying to learn it as best I can before the trial expires. I love the videos that Chuck Carnevale posts on YouTube so trying to learn from that. As I have recently canceled a few other non-financial related services, I will likely keep the basic subscription at least for a month or two to determine if it is worth keeping longer term. I do really like it so far though, and provides a nice way to look at multiple details with the click of a few buttons. While you can get the info for free, it usually takes more time and that can be worth spending a few bucks in my eyes. Thanks for stopping by Gary! It is definitely a stock that has become popular across the DGI community, but also seems to have a fairly equal number of people that don’t want anything to do with it. There was a pretty big drop at the open on Friday and then it jumped back up. All the best in it hitting your desired entry point and you joining me on this SBUX ride.